The Imperfect Cognitions blog is launching a new feature, interviews with experts on topical issues. For Dementia Awareness Week (18-24 May 2014), I interviewed Marco Canevelli on Alzheimer's disease. 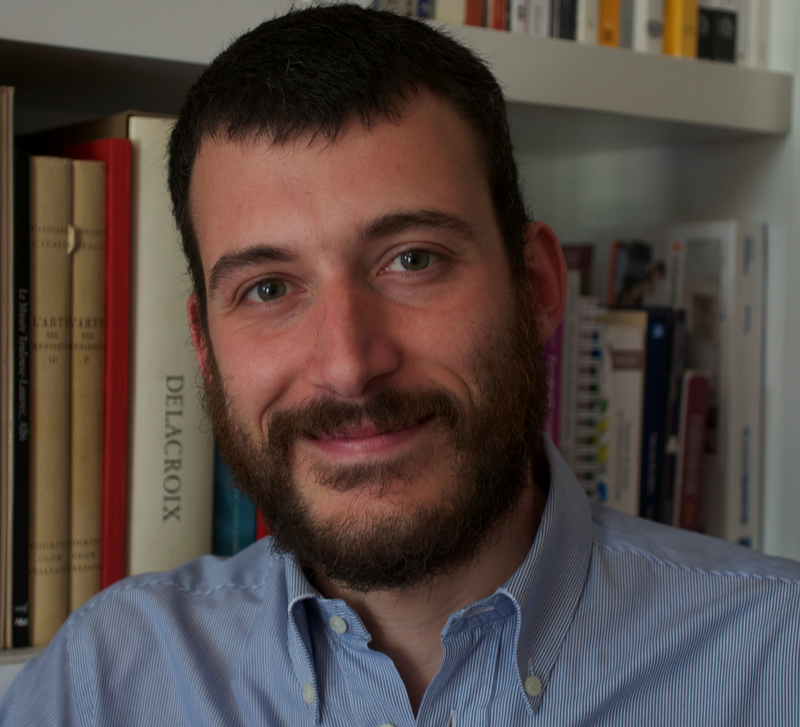 Marco is a neurologist, working at the Department of Neurology and Psychiatry of the “Sapienza” University of Rome. He is currently attending a doctoral school in neuroscience in Rome and he is a visiting researcher at the Institute of Aging in the Gérontopôle of Toulouse. His main clinical and research interests are Alzheimer’s disease and other dementias, subjective cognitive complaints, cognitive frailty, and dementia prevention. LB: What would you say are the main implications of Alzheimer’s disease for cognitive function? MC: "Alzheimer’s disease (AD) is the most common cause of dementia. In its typical expression, AD is a slowly progressive disorder characterized by the insidious onset, usually after the age of 65 years, of a progressive impairment of episodic memory. In particular, affected subjects may start repeating statements and questions over and over, forgetting conversations, appointments or events, misplacing possessions, often putting them in illogical locations. Disorientation is also commonly observed at these early stages, and may involve both the temporal and spatial dimension. In parallel, impaired judgment, decision-making, and reasoning strongly limit the capacity of responding effectively to everyday problems, and managing occupational and personal interests. During the course of the disease other cognitive symptoms may occur, such as aphasia (a disturbance of language comprehension and/or expression), apraxia (the inability to perform learned, purposeful movements), and agnosia (the inability to recognize familial objects and sensorial stimuli). Overall, these cognitive disturbances progressively limit the functional independence of the affected individual in preforming routine activities." LB: Do you think there are any promising non-pharmacological interventions that could help improve cognitive function, or at least slow down cognitive decline? MC: "Several non-pharmacological interventions have been found to be effective in treating the diverse symptoms characterizing the dementia syndrome. In particular, cognitive stimulation (an approach targeting cognitive and social functioning through reality orientation, activities, games and discussions) may produce significant benefits on cognitive performance. Physical activity programs can be efficacious in improving physical function and endurance, and, possibly, in limiting impairment in activities of daily living. Various non-pharmacological approaches, such as aromatherapy, music therapy, and physical exercise, have been repeatedly reported to reduce affective and behavioral disturbances. Interestingly, these strategies have been consistently associated with improved quality of life of both patients and caregivers. Despite these considerations, several issues still limit their adoption in the routine clinical practice. Specifically, they mostly produce short-terms benefits that remain mainly confined to the “trained” domain or function. Moreover, cost-effectiveness analyses are still scarce and inconclusive." LB: In our project, we are interested in delusional beliefs and distorted memories, and both can occur in people with Alzheimer’s disease. How do they impact on people’s wellbeing? MC: "Psychotic symptoms, such as delusions and hallucinations, are commonly observed among AD patients, occurring in nearly the 40% of overall affected subjects. Delusions are typically paranoid-type and are mostly characterized by contents of infidelity, persecution, and abandon. Such symptoms may be associated with a relevant distress for patients, families, and caregivers. Delusional beliefs may trigger other behavioral disturbances, like agitation and aggression. Moreover, they have been frequently shown to be associated with a faster rate of cognitive decline and functional impairment. On the other hand, the concept of “distorted memories” has been scarcely adopted in the field of dementias and cognitive disorders. Memory disturbances occurring in these conditions have been described almost exclusively in quantitative terms (memory loss, impairment, decline), while few attempts have been made to characterize their contents and qualitative features. Actually, this is surprising because “distorted” or “false” memories are constantly observed in the routine clinical practice." LB: What is your view as to whether delusional beliefs and distorted memories should be challenged by caregivers? Are there any circumstances in which such “imperfect cognitions” could be seen as harmless or even beneficial? MC: "Managing psychotic symptoms in AD patients is a crucial component of care and may be clinically challenging. In fact, individual symptoms may fluctuate, delusions may overlap with memory deficit, and available pharmacological treatments are characterized by variable efficacy and common side effects. In this context, non-pharmacological strategies are increasingly considered as the first line of intervention. Simple environmental adjustments and interpersonal interventions may extinguish delusions in the short term, or reduce their behavioral consequences. Reassurance, distraction, and redirection are key strategies. Usually, pharmacological therapies should be restricted to the management of symptoms triggering intense behavioral reactions. Actually, in most of cases, delusions and distorted memories are totally harmless and are experienced “peacefully” by patients and, thus, more easily lived by the family environment. It is likely that, in some cases, these symptoms may even be beneficial for patients, being potentially associated, because of their specific content, to relaxation, pleasure, and mental stimulation. Moreover, it could be hypothesized that such “imperfect cognition” may represent an attempt to escape from a painful condition and to fill an unbearable void (for example represented by memory deficit)." LB: What do you see as the greatest challenge for research into Alzheimer’s disease? MC: "Preventing dementia and AD has being increasingly recognized as a health priority by several world countries. Recent evidence has shown that up to half of AD cases worldwide may be attributable to modifiable risk factors such as diabetes, midlife hypertension and obesity, smoking, depression, cognitive inactivity or low educational attainment, and physical inactivity. Targeting these risk factors could lead to a marked reduction of AD prevalence. 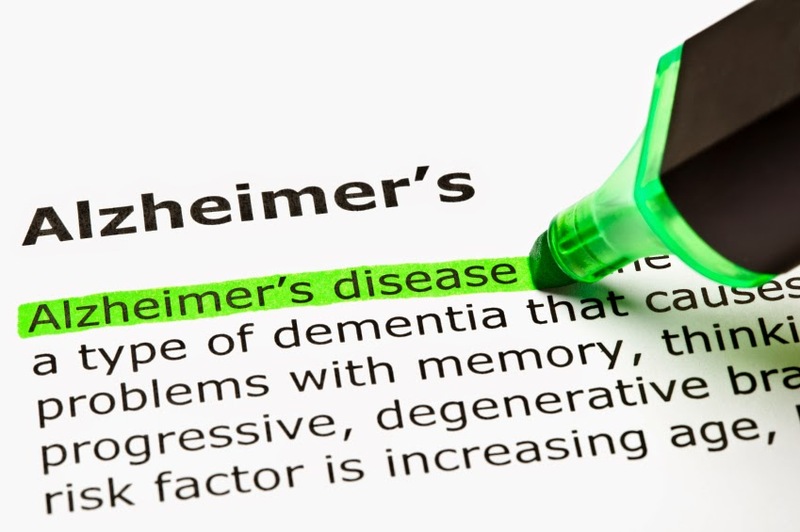 Accordingly, several randomized controlled trial are currently ongoing to investigate the efficacy of dementia preventive interventions mostly consisting of vascular care and lifestyle modifications. The research on AD is undergoing a paradigm shift from considering this condition as merely age-related to incorporating a life course perspective. Thus, prevention is the new focus."